Surf Safari online casino slot game is a 5-reel slot with 3 rows and 243 paylines, which is a worthy ordinary combination. 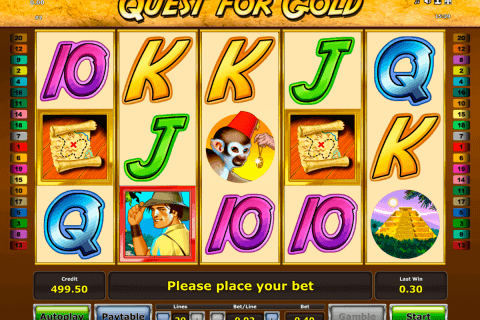 As for Genesis free slots games, this one requires no download. The menu is good, it is possible to adjust the bet value and set a certain amount of autoplays if you turn on the expert menu level. The main symbols are well-known representatives of African savannas, such tigers, giraffes, lions, and snakes. And, of course, we can see letters and numbers. The Wild symbol is a ‘Wild’ caption with a water splash. The Scatter symbol is the game’s logo located on a surfing board. 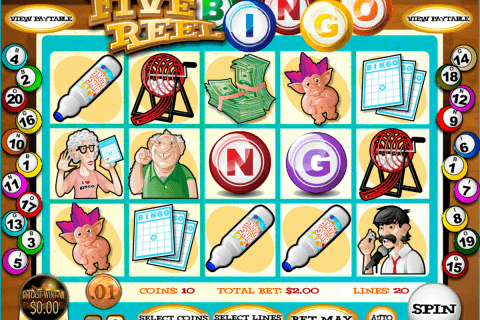 The bonus game is triggered by landing three Scatters on the reels, which is common for most of the video slots among free games. The feature is called ‘Safari Surf Wax Bonus’ and offers you to reveal waxes, that appear on a new screen. Any of those grants you a random prize, but it also possible to pick up a Big Win, which pays off much more. If you reveal a ‘Collect’, the round is over. The random factor is catchy enough to play for gamblers. The game cancels the threat of thirst for the African inhabitants as if a gamblers thirst for winnings was over. The game is dynamic for sure and goes along with a pleasant soundtrack, which is recorded in a surf guitar style and suits the atmosphere greatly. It is important to mentions that free fun slots with bonus games may have such a colourful spectrum, but this game never cuts your eye. 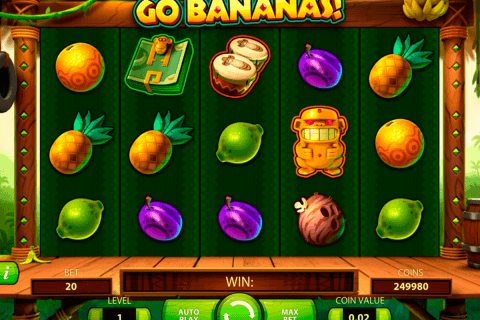 Surf Safari is a decent casino slot to try. The game is entertaining enough and helps to settle down. The bonus round grants good prizes, paylines grant numerous combinations and the slot itself grants a good mood.